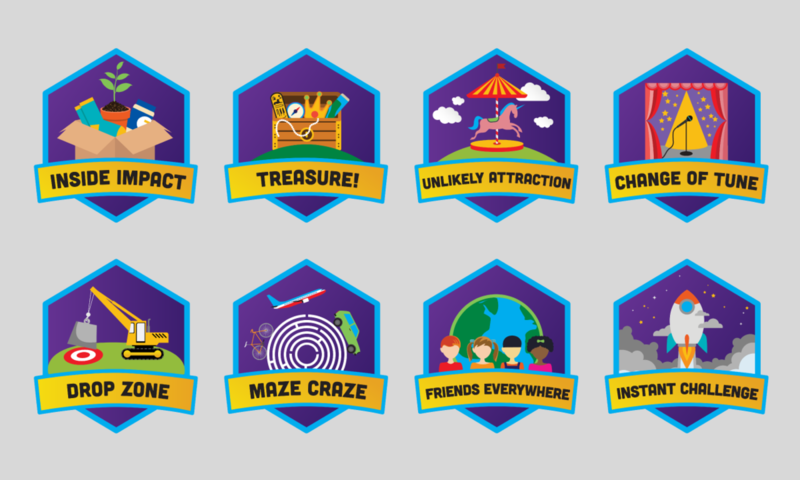 The Destination Imagination program encourages teams of learners to have fun, take risks, focus and frame challenges while incorporating STEAM (science, technology, engineering, art, and mathematics), and service learning. Participants learn patience, flexibility, persistence, ethics, respect for others and their ideas, and the collaborative problem solving process. Teams showcase their solutions at a tournament at the state and global level. At Douglas Rural Schools, students have the opportunity to form DI (Destination Imagination) teams with their peers. There is also the opportunity for parents to volunteer as team coaches. Teams meet outside of the regular school day and plan/practice solving challenges using the creative process. Interested students and parents should contact Rhonda Dilts, the CCSD1 DI Coordinator, and also visit the Destination Imagination website.